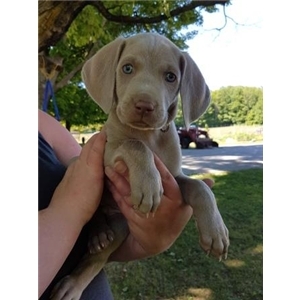 7 adorable Weimaraner puppies available. These beautiful little pups were born in the family home with 6 elementry school aged children who have handled them from day one. 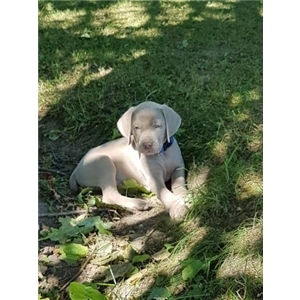 Weimaraners are wonderful family dogs, friendly, loyal and full of energy. 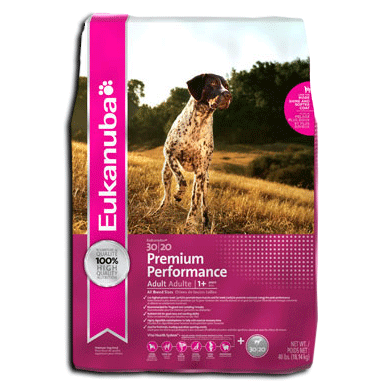 These pups will make an excellent addition to any active family. Puppies will come vet checked with their first set of needles and deworming. Puppies have had their tails docked to comply with breed standards. 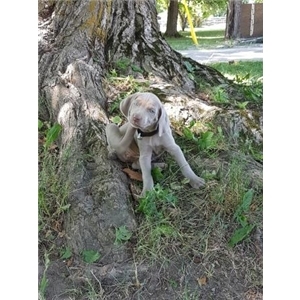 Both parents are AKC Registered. 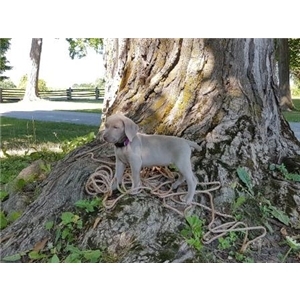 Puppies will be ready for their forever homes August 4, 2018. A deposit will be required to hold puppies. Please respond with any questions. More pictures available by request.